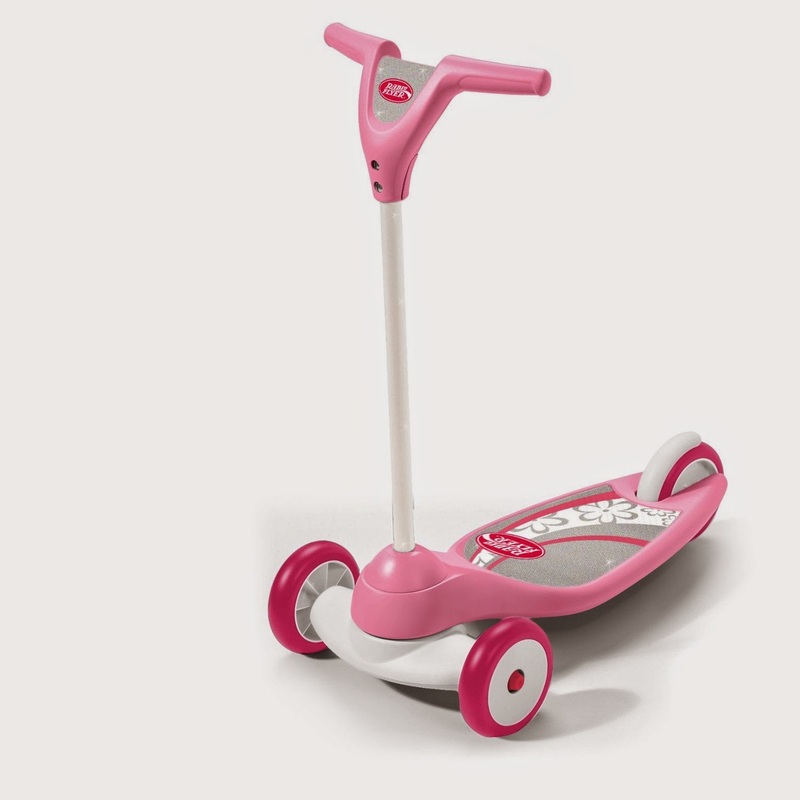 Right now you can get this Radio Flyer My First Scooter in Pink for ONLY $24 (Retail $39.99)! 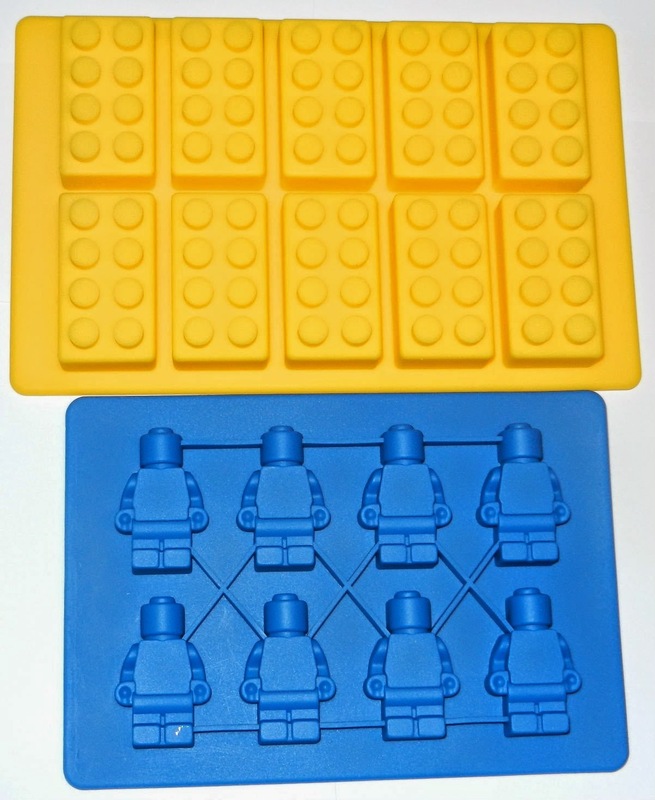 LEGO Building Bricks & Minifigure Ice Cube Tray Or Candy Mold $6! How cute are these for your LEGO fan?! These are great for chocolate, ice,...we even used them once for crayons! Right now you can get this LEGO Building Bricks and Minifigure Ice Cube Tray or Candy Mold for ONLY $6! Audio Fest at Best Buy this August! When it comes to music let's face it, I love it. My daughter and I love to have what we call "dance parties" pretty much every day. Everywhere we go there always seems to be music being played except at the pool or beach. 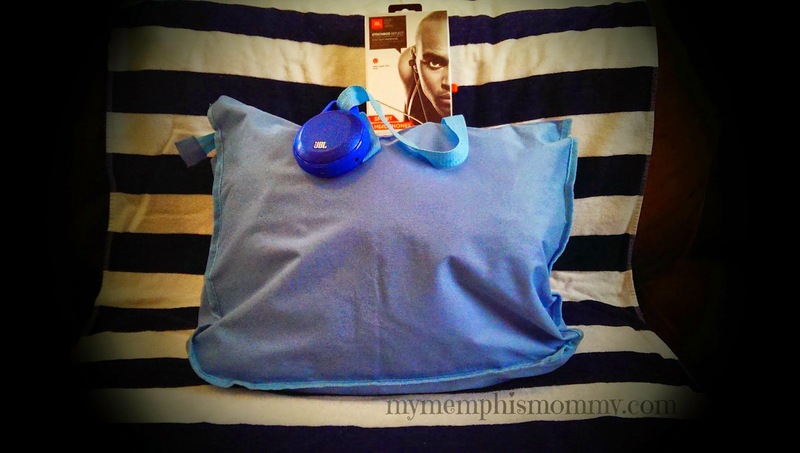 When I heard about the JBL Clip Portable Bluetooth Speaker & JBL Reflect Headphones from Best Buy, I was so excited to try them out. I couldn't wait to take the Speaker to the pool. It's great how it can be clipped to my bag strap and my phone can be safe inside the bag away from the sun. Plus, the sound is great and can be heard while in the pool. Now I can't wait to take it to the beach and try it out. The JBL Reflect Headphones are great for working out. I usually have problems with just regular ear buds not fitting right in my ears, but the JBL Reflect Headphones fit pretty well. I love how they also have the Inline Remote plus Microphone to be able to answer phone calls while on the go. ·Beginning 8/3/14 through 8/30/14 Best Buy will feature one month of deals audio specials, events & more. ·Best Buy is gathering the best offers on the best audio products throughout the entire month of August. ·Visit a Best Buy store to test & try the latest & greatest in audio – from portable Bluetooth speakers and headphones, to home theater solutions and car audio. ·Best Buy has the best selection of audio products – come in and let Best Buy teach you how to upgrade your sound; LOVE THE WAY YOU LiSTEN. Need a new shredder? 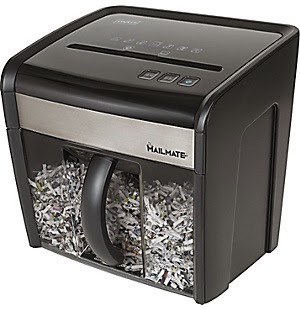 I am loving this Staples® Mailmate M7 12-Sheet Cross-Cut Shredder for only $59.99 (Retail $89.99)!! Will easily fit on top of my desk! Gymboree - Everything $14.99 & Under! For a limited time, everything is $14.99 and under at Gymboree! Be sure to check out the Super Summer Clearance sale up to 75% off. I love finding great deals on shoes. Today at Joe's New Balance Outlet, you can get these Men's New Balance 840 Running Shoes $36.99 (Retail $119.99)! Kindle eBook Deals $1.99 each! Walmart Savings Catcher - Easier Price Matching! 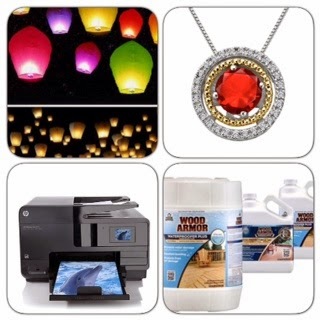 Have you heard about Walmart Savings Catcher. I am not going to lie, I am very excited about this program and feel confident that I will no longer be going into the store with competitor's ads and price matching. Why would I when they are going to do it for me? Savings Catcher compares your receipt to advertised prices from top stores in your area, and if it finds a lower advertised price, you get the difference on an eGift Card. All you have to do is enter your receipt and Walmart does the work for you. No more shopping around town and no need to ad match. Shopping at Walmart is shopping confidence. Savings Catcher became available nationwide on August 4th and is so easy that there are only three steps you need to worry about. I did learn that you can receive up to $600 per year and bank up the amount that Savings Catcher finds and while there is a minimum to cash out (which is around $5) you can save up and use the card toward a larger purchase. *um thinking Christmas shopping. Need a car wash? 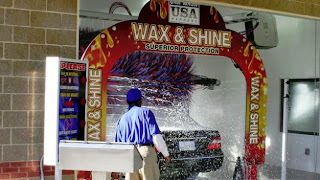 Car Wash USA Express is offering Six Hot Wax & Shine washes for only $48 (Retail $96). These are valid at any of 14 locations through the Mid-South. Six Hot Wax & Shine washes come in a packet of bar-coded vouchers and will be mailed to you within 3 business days of purchase. Scan voucher at the terminal for access and hand the voucher to the attendant. Vouchers cannot be replaced if lost or stolen. Vouchers are not valid without barcode. Cannot be combined with any other offers, discounts or coupons. No cash back, no cash value. Kroger Free Friday Download August 8th! Here is another great freebie from Kroger you won't want to miss. Today Only, sign into your Kroger Plus Card account and get the Free Friday Download for (1) Chili's Single Serve Entree (10 oz).